Wanna buy home furniture online at best prices? Browse wooddekor online furniture store and explore our stylish and amazing collection of solid wood furniture products anywhere around the world. Wood Dekor is a wooden furniture manufacturer in Jaipur, Rajasthan, India. We have a wooden furniture showroom in Sodala, Jaipur and we also have an online store. 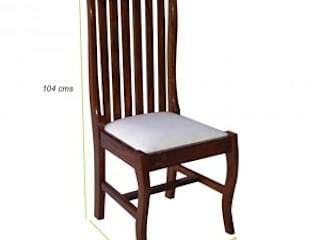 We accept bulk orders of wooden furniture products and offer huge discounts. Supplier & Retailer. We also accept custom wood furniture orders. Opposite—Metro Piller No. 97, B.S Tower, Near Reliance Fresh, New Sanganer Road, Sodala, Jaipur – 302019 Rajasthan, INDIA.